Can Kittel double up on Stage 4? We begin in Mondorf-les-Bains in Luxembourg, home of the Schlecks and head towards Vittel in France, home of the bottled water. The first sprint stage of this year’s Tour should result in a tense bunch finish. After a wet ‘n’ wild Stage 1, which sadly took Valverde and Izagirre as its main victims, things should be drier for Stage 2 – the first of many sprinter-friendly stages in this year’s race. 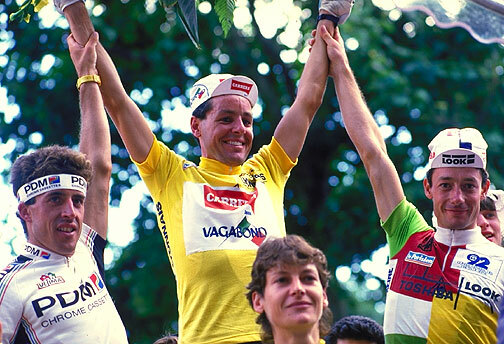 The last time the Tour started in Germany was 1987 when Stephen Roche completed his Giro-Tour double. Bardet celebrates France’s only win of the Tour this year so far. Pic courtesy of The Telegraph.